Best five October half term villa holiday offers chosen from our late season special offers list featuring mainly villas with heated or heatable swimming pools. October half term can be a fantastic time to get away with the family especially as it is a time of year when everything is generally cheaper and there are far fewer people around. There are some disadvantages in so much that some things will be closed in resort, the weather is not so reliable and the days are shorter. Furthermore it’s not so easy to get flights but ferry crossings and the channel tunnel crossing tend to have loads of availability and be great value. However if you choose carefully you can enjoy a superb family holiday or a romantic break or maybe an activity holiday for a group of friends such as a weeks golf in the Algarve. 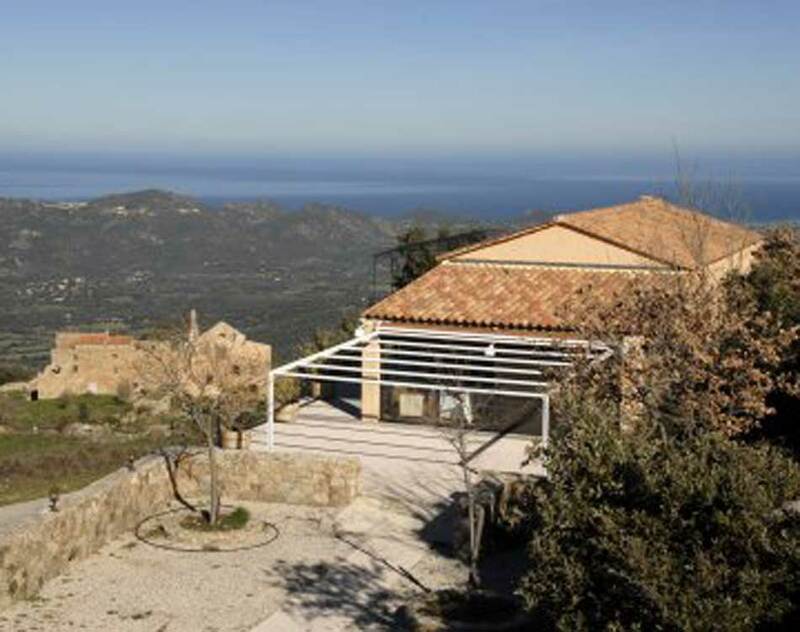 We have selected the luxury villa Lefk The in Corfu, Greece, Saint Cado in Brittany France. Bretagne sud also in Brittany France is amazing value. The villa Inocencia in Javea, Spain doesn’t have a heated pool but it’s such good value and such a nice place in October we couldn’t leave it out. 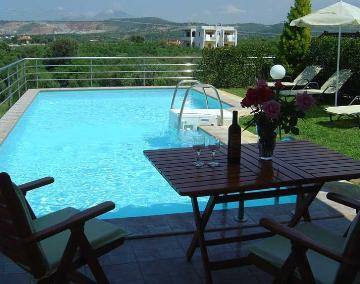 Likewise the villa Lena in Crete, Grece which does have a sauna and is ideal for October half term holidays.